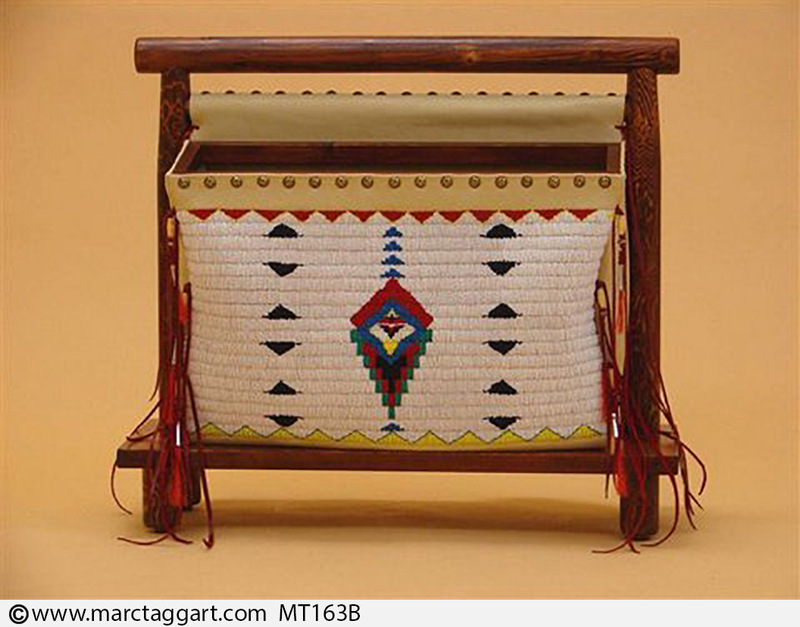 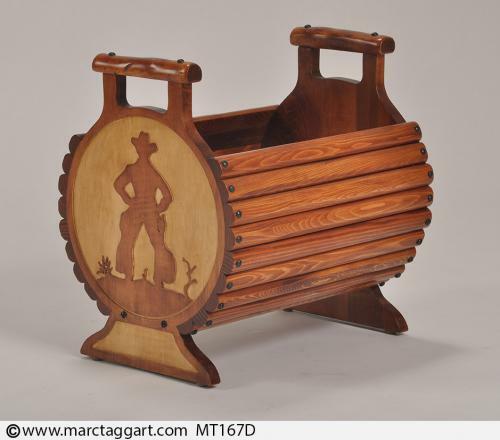 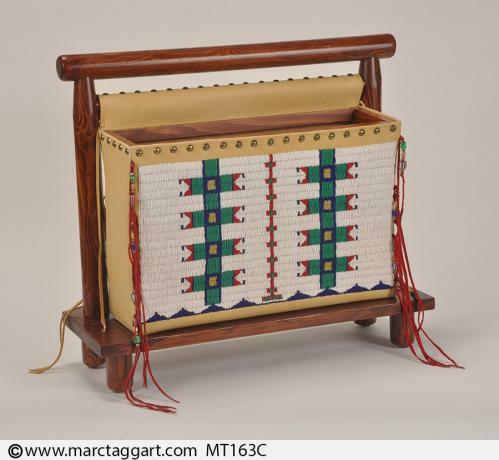 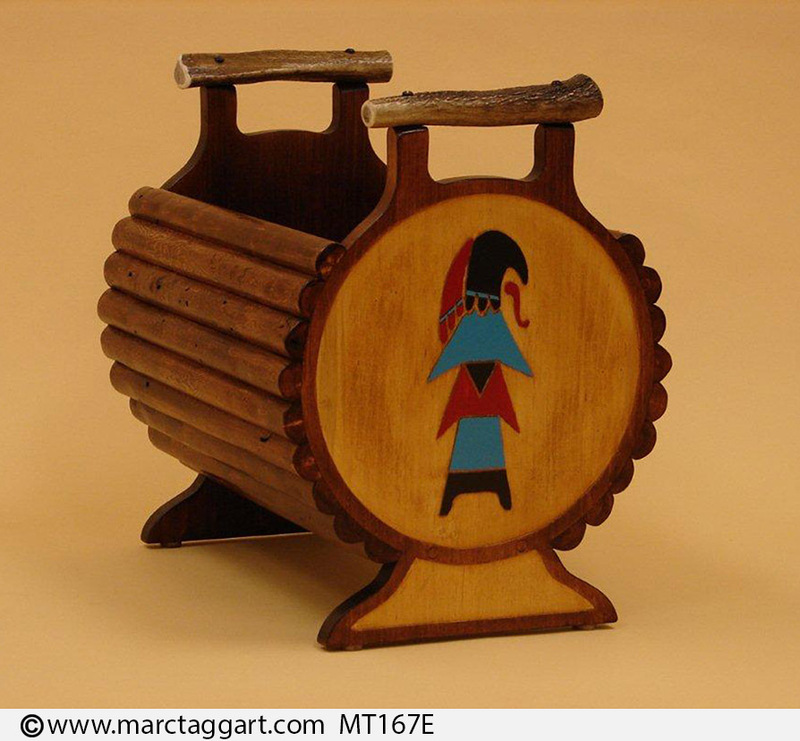 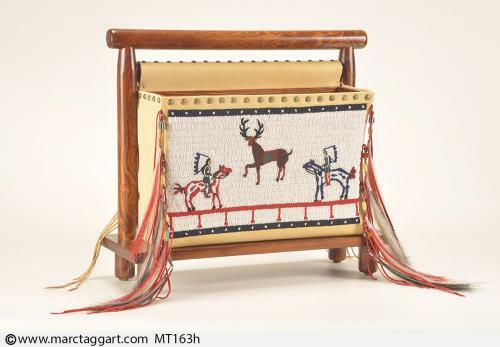 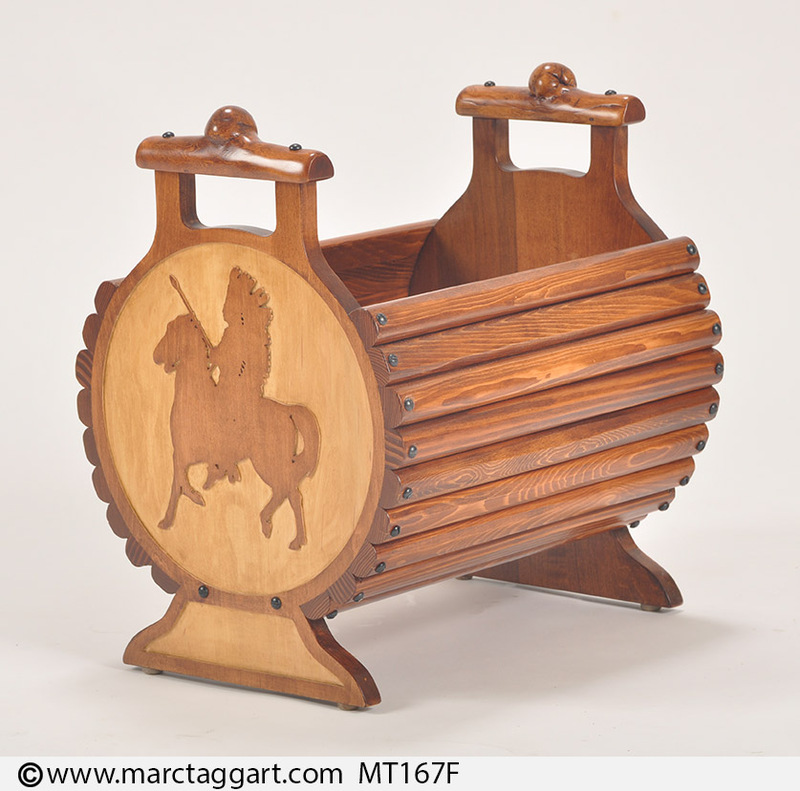 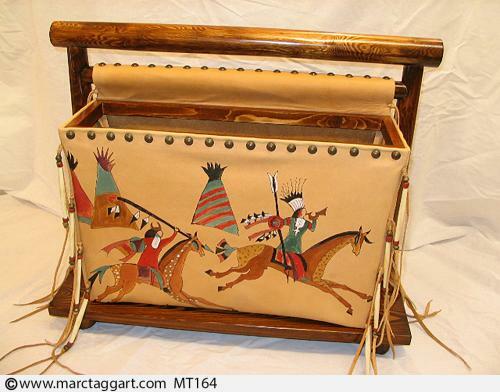 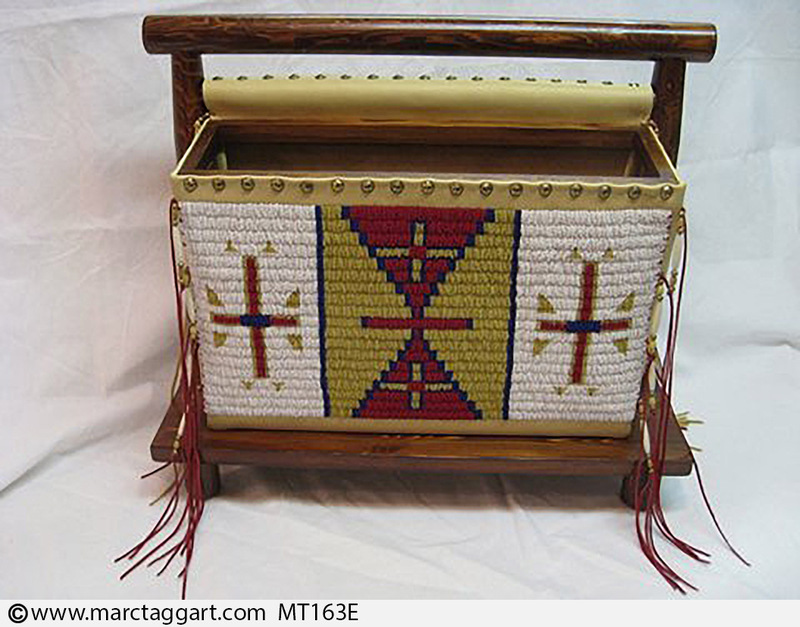 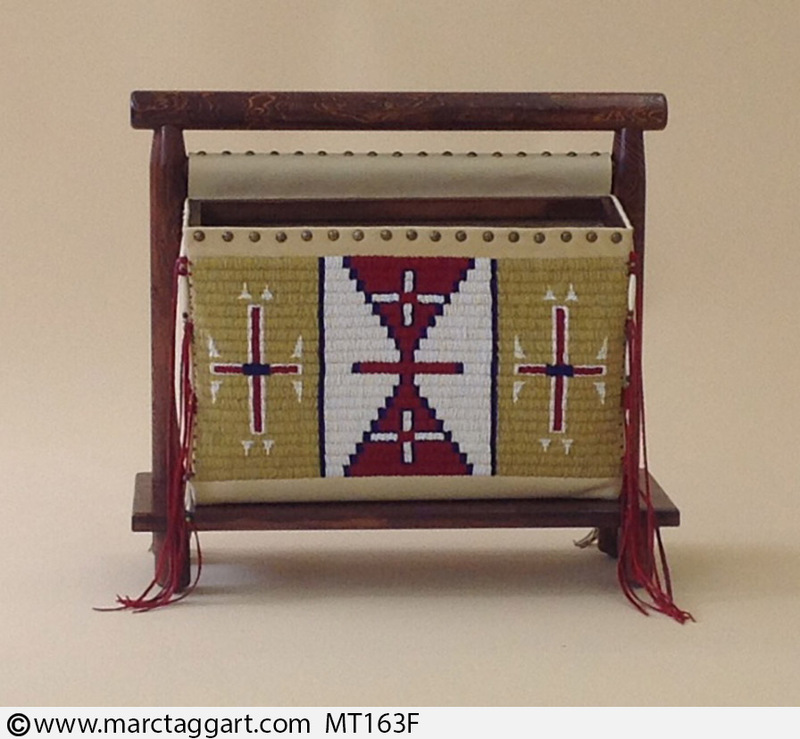 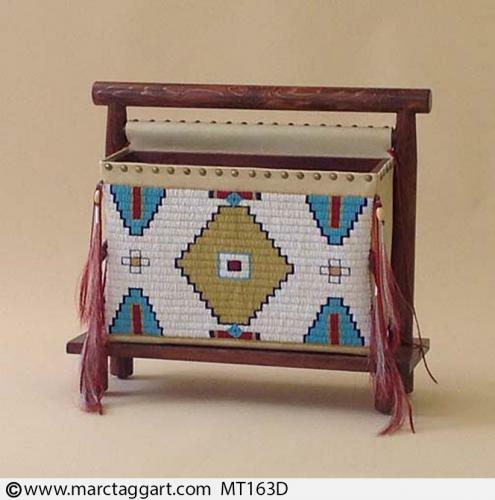 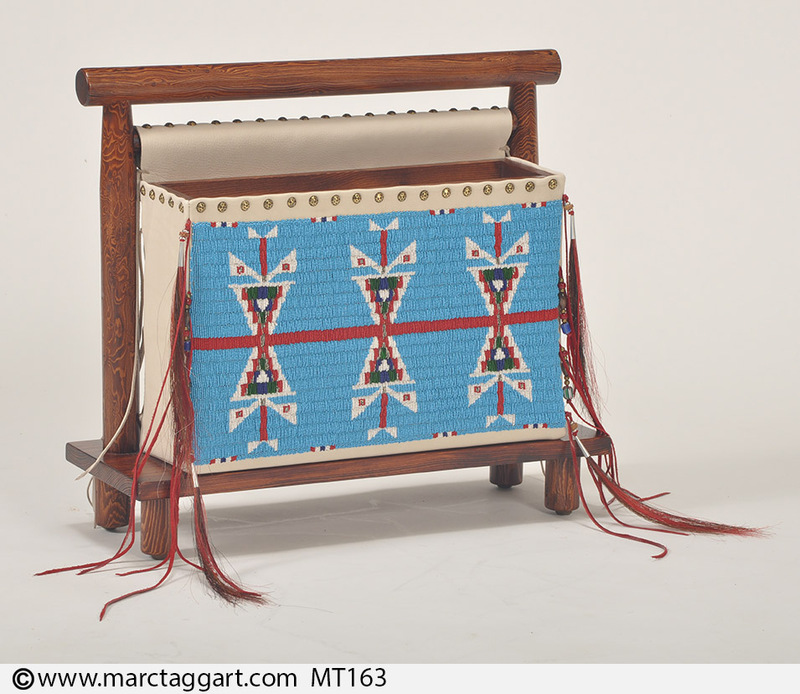 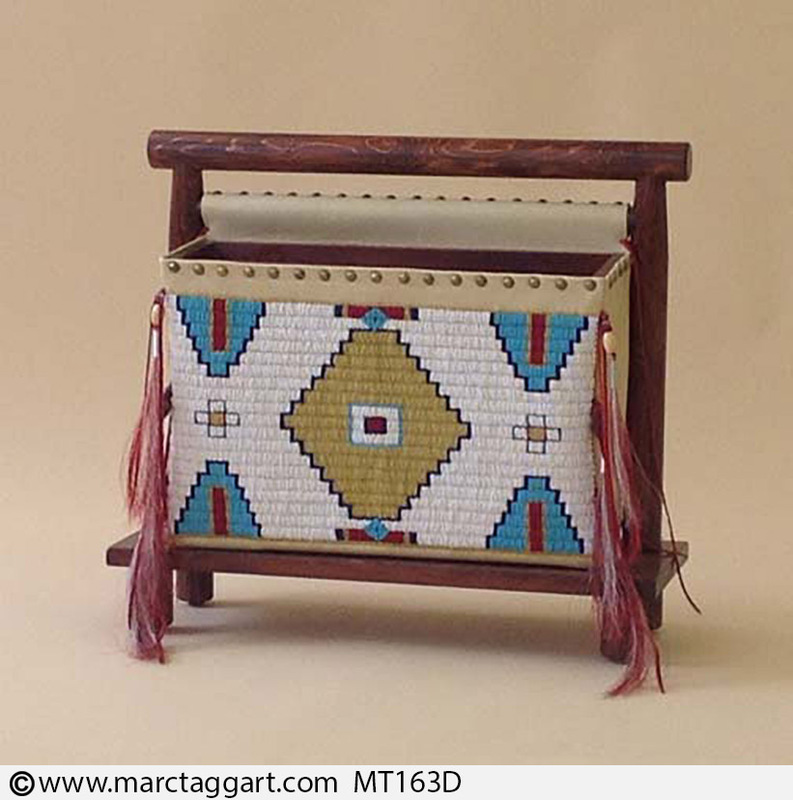 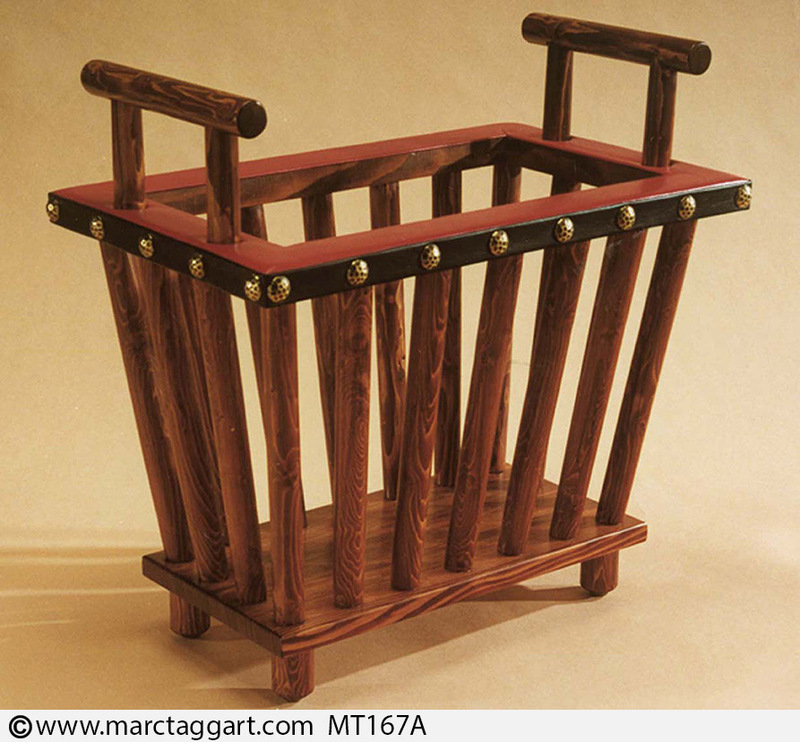 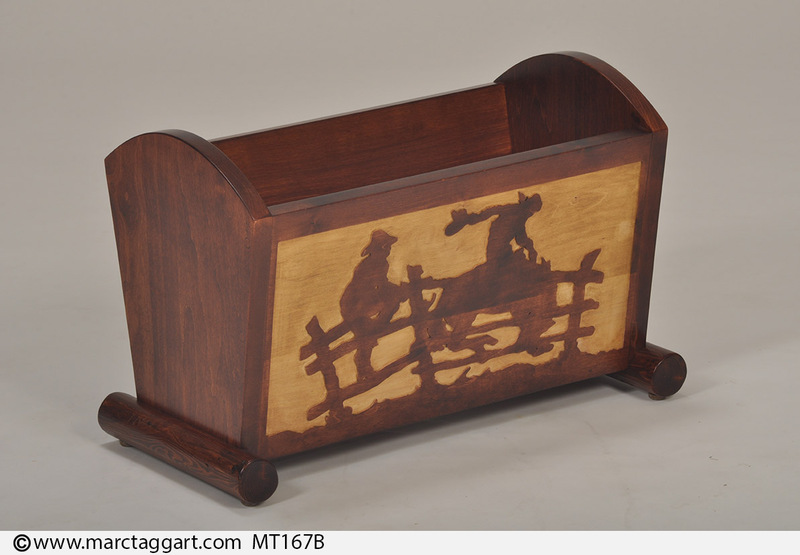 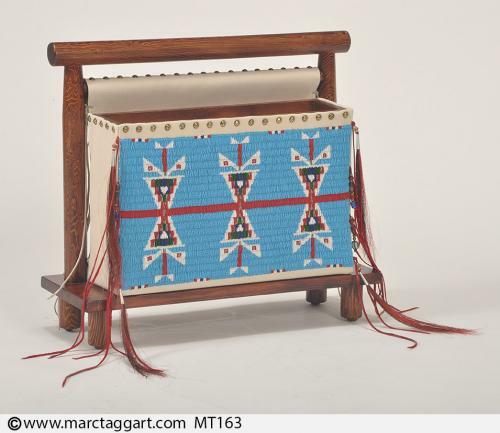 These are Beaded Magazine Racks and Wooden Magazine Stands in the Molesworth Tradition. 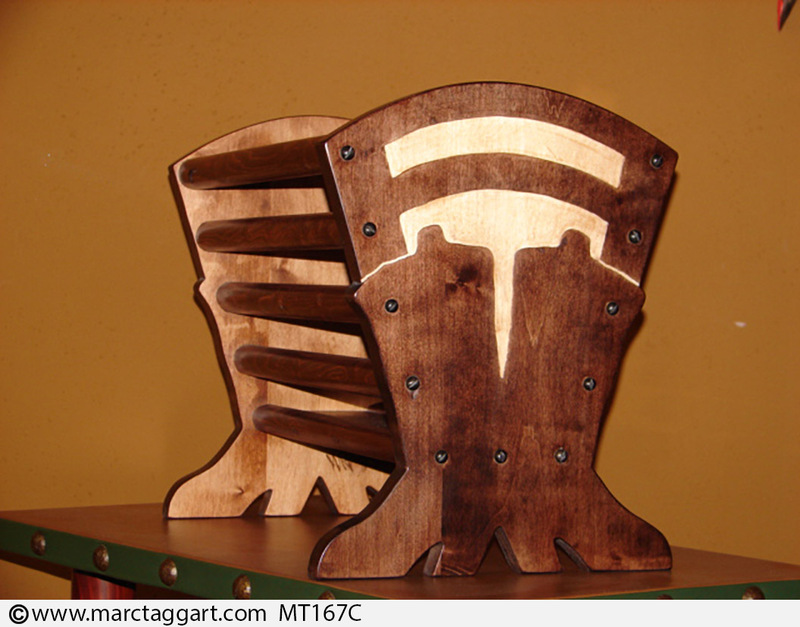 These look great next to a Molesworth Club Chair or you can see an example of a wooden magazine stands next to a Molesworth Club Chair here. They can also look great in a modern interior.